This week saw the launch of the completely redesigned Intamac website. Melon has been working closely with Intamac Systems to create a completely revamped and redesigned website. The website features a clean, simple design, based on a scrolling interface, fixed header and interactive page elements. 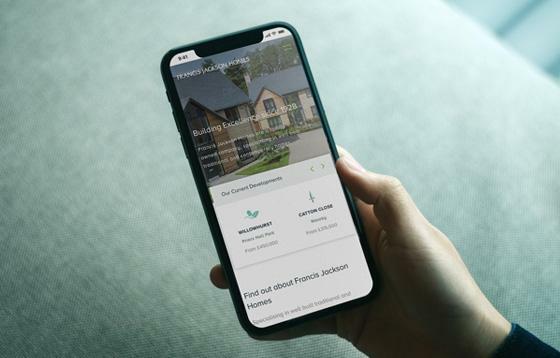 By leveraging a wide variety of app designs, GUI designs and case studies, the site is a striking visual representation of the innovative and exciting connected home services delivered by Intamac. Melon has been working with Intamac over the last few years to build this library of designs, supporting them with graphic and interface design services. The website is intended to deliver a multi-platform, engaging and interactive user experience. By making use of the trends in touch screen browsing and scrolling the website narrates the methodology of the Intamac SaaS product range. The website design provides and concise, visual introduction to Intamac's products and services, whilst up to the minute innovations, industry developments and company news are communicated via a blog. With an extensive library of modern GUI and App designs to work with the website leverages these creative assets by showcasing the case studies and designs from various multi-national utility and security clients. In addition, features such as carousels, hover effects and a interactive room environment provide the user with an exciting way to discover Intamac. The Intamac branding, originally developed by Melon has been evolved to create new diagrams and graphics which explain the Intamac platform. By illustrating these processes using simple, easy to understand diagrams, potential customers can easily understand the capabilities and opportunities of the Intamac platform. The website also delivers a client login area. This enables Intamac to share private documents and information with clients via a secure login and personalised client pages. 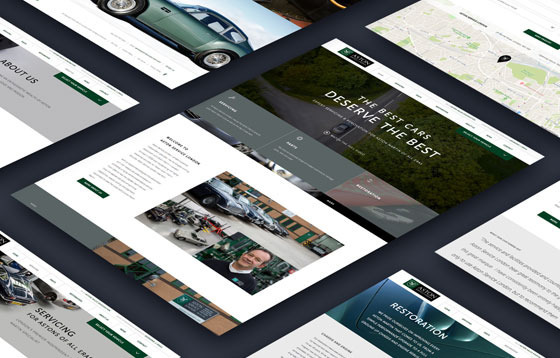 This bespoke design is entirely populated and managed using the Engine CMS. 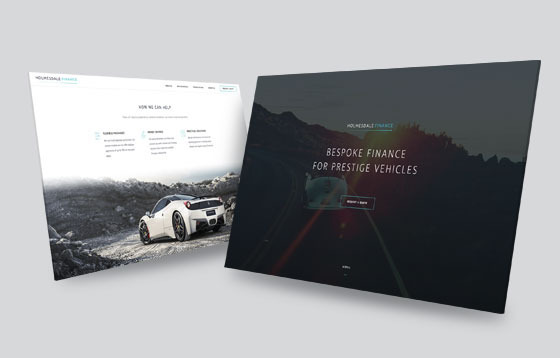 This project is testament to the flexibility of our CMS. The system enables us to take a client orientated approach. Ensuring website design, architecture and page layouts are unrestricted and don't appear templated. Updated website design with improved user experience for award winning house builder.